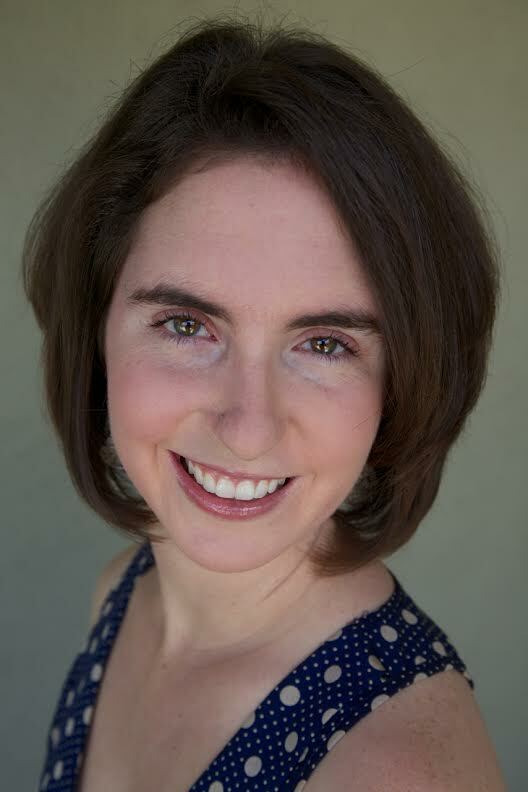 Paige Melvin, originally from Upland, California received her early training from Inland Pacific Ballet Academy. She continued her training at San Francisco State where she received her B.A. in dance and minor in anthropology in 2008. While in San Francisco she had the opportunity to dance with Natasha Carlitz Dance Ensemble, Jennifer Meek and Dancers, Alex Ketley, and Summer Lee Rhatigan. To further her teaching career, Paige received her M.F.A in dance from Florida State University in 2013. Currently she is an adjunct dance professor at Chaffey College and Rio Hondo College where she teaches ballet, modern and jazz. Paige is so happy to join the Center Stage Dance Academy family!